Fantastic year round view of Table Rock lake. Perfect view of the Kimberling City bridge and the main channel of Table Rock Lake. Only a few minutes from grocery stores and Branson. 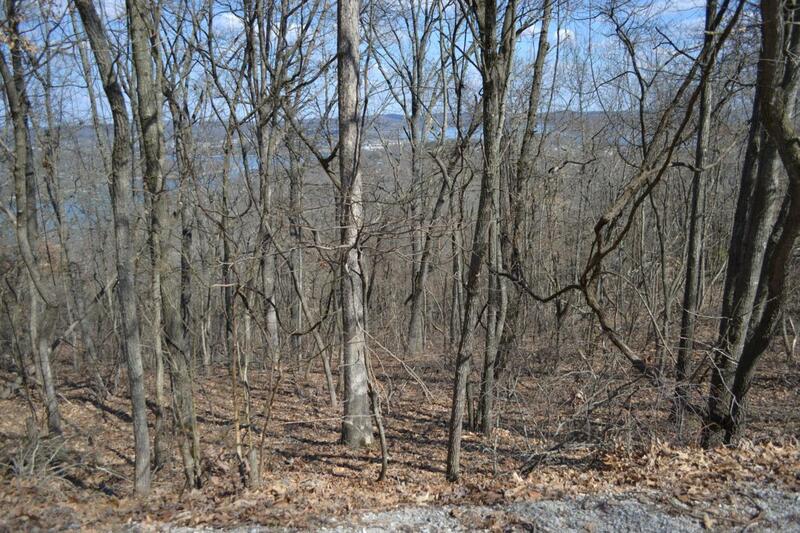 This ridge top lot surrounded by very nice homes and located on a private road. A must see if you are looking to build your lake home or your permanent home.